Welcome to the GDI Properties Website! GDI Properties, Inc is a full service property management company. 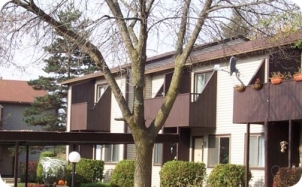 We provide affordable housing in Lansing, Michigan and its surrounding areas.Our goal is to provide satisfaction and value to all of our residents. 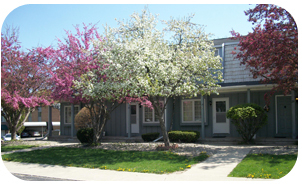 GDI Properties is pleased to offer the following rental apartments in the Lansing area. Two bedroom townhouses and apartments. All townhouses have 1 1/2 baths. Now is the time to move up to SandRidge Townhouses & Apartments. 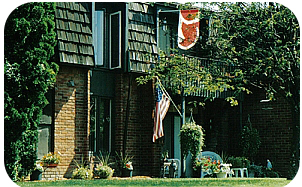 Despite its quiet country atmosphere, SandRidge is strategically located within minutes of any Lansing or East Lansing destination Located in Lansing, Michigan.